A month after the National Education Association announced plans to invest in Vermont's single-payer push, another national labor union says it plans to do the same. The American Federation of Teachers has committed at least $100,000 to a new advocacy group called Vermont's Coalition for Universal Reform. The 501(c)4 plans to unleash a lobbying, organizing and advertising campaign in support of Gov. Peter Shumlin's plan to provide universal health insurance in 2017. "We have an extremely un-nuanced position on Green Mountain Care," said Vermont AFT president Ben Johnson, whose union represents 4,000 nurses and educators. "We like it. We want it for everybody." 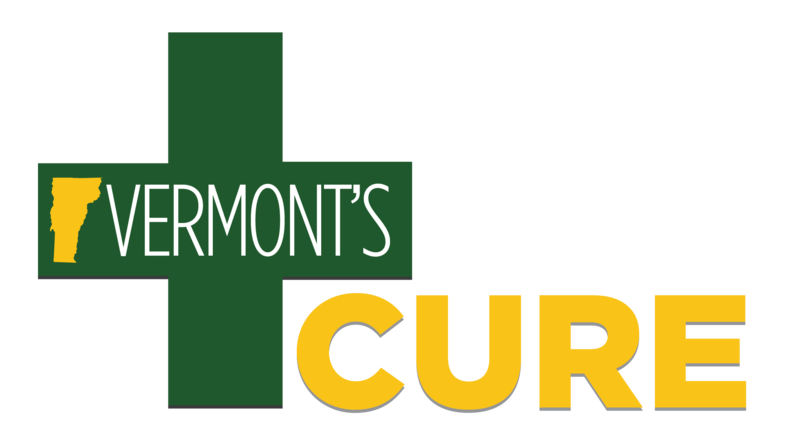 Vermont Public Radio's Peter Hirschfeld first reported on Vermont's CURE's existence Wednesday, but its organizers initially declined to disclose its funding source. "We are not going to disclose our donors," KSE Partners lobbyist Todd Bailey, who is advising the group, told Seven Days on Thursday. "If the donors make a proactive decision to inform the public that they are funding us, they will make that decision." Upon further questioning, Bailey revealed that, thus far, Vermont AFT is its sole source of funding — and plans to cut a $100,000 check to the organization. He said Vermont's CURE will seek additional contributions from "individuals, foundations and other organizations." As for whether Vermont AFT will pony up more, Johnson said, "That's what we're doing right now. We're just trying to get this organization off the ground and get it moving." Last month, after years of opposition from Senate President Pro Tem John Campbell, the Vermont Senate passed legislation promoted by Vermont AFT allowing independent childcare providers to unionize and negotiate subsidies with the state. The bill was then sent to the Vermont House, which has previously passed it. Bailey said he has spoken with aides to Shumlin, Campbell and House Speaker Shap Smith about the creation of Vermont's CURE, but he said he did not disclose to them the union's involvement. He and Johnson both said the contribution from Vermont AFT to the Democrats' single-payer push had nothing to do with the childcare unionization legislation. While Bailey said the organization's board has yet to refine its strategy, he expects it will "support a lobbying effort, grassroots organizing, paid media, earned media, involvement in issue advocacy during the election season and any other activities deemed appropriate and necessary to ensure the passage of Green Mountain Care." As a 501(c)4, Vermont's CURE cannot, in its current form, endorse or support individual candidates. But Bailey said it was possible the organization could also form a political action committee, which could more directly engage in campaigns. "A PAC is certainly not off the table. It's going to be one of the options the board considers and explores," he said. "It will depend on what the electoral landscape will look like as we draw closer to November." Vermont's CURE is the second union-funded effort designed to bolster support for single-payer. In February, the Vermont NEA revealed that it had donated $80,000 to a dormant single-payer advocacy group called Vermont Leads. The union also spent $35,000 to conduct a poll on the issue. At the time, a spokesman for the Vermont NEA suggested that Vermont Leads hoped to draw additional funding from other Vermont unions. Johnson said that while AFT "support[s] Vermont Leads and the work they've done in the past," his union thought Vermont's CURE "was the right fit for what's most important to us, which is building broad public support." According to Bailey, there's plenty of room for both organizations to fight for single-payer. "Our belief is, given the magnitude of this effort, more individuals and organizations working for success is a good thing," Bailey said.